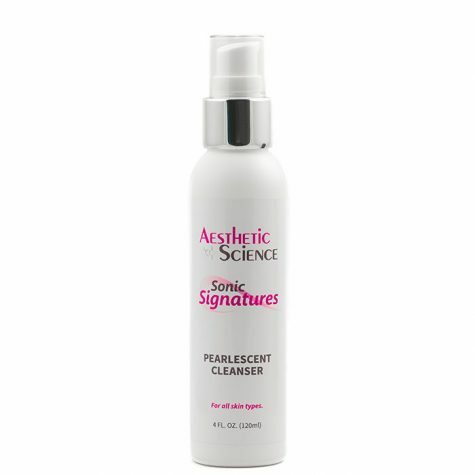 Pearlescent Cleanser	Log in to view pricing. In order to effectively wash and revitalize oily and problematic skin, you require a powerful cleanser with a good deal of exfoliating properties. Aesthetic Science’s Alpha Beta Cleanser was specifically designed to address problematic skin, by reaching deep into pores and lifting out stubborn dirt and oils. This remarkable cleanser uses the oil soluble properties of Beta-Hydroxy Salicylic Acid to dissolve and remove excess oil and dead skin cells that build up inside pores and contribute to problem skin. Two Alpha-Hydroxy Acids: Glycolic and Lactic Acid, compliment the Salicylic Acid for a comprehensive and synergistic exfoliation experience. The cleansing, exfoliating, and skin rejuvenating benefits of this combination of ingredients are quite extraordinary. Morning & Evening. Recommended for use on oily or problematic skin. For best results follow with an exfoliator or toner. Wet face with warm water. 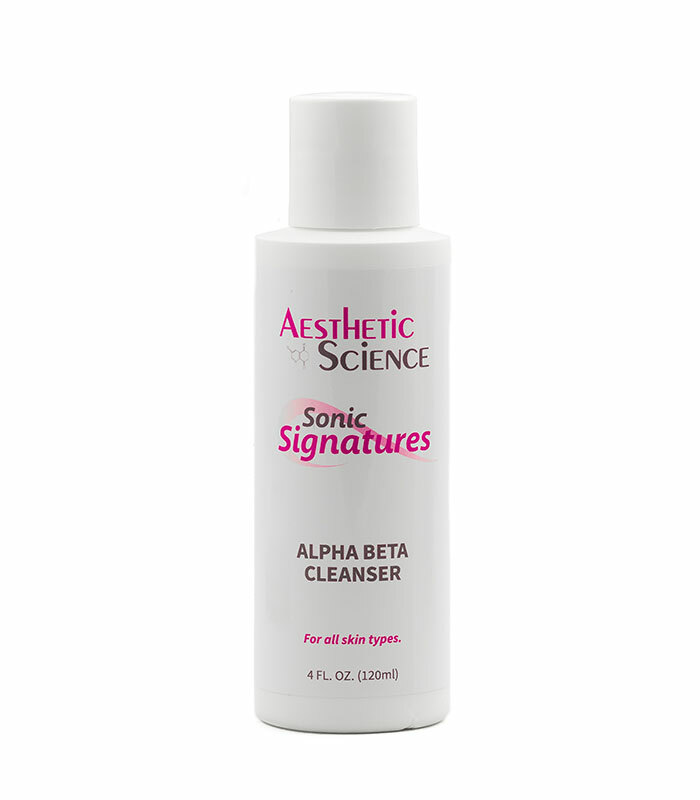 Dispense Alpha Beta Cleanser into your hand and massage onto your face in a circular motion. Avoid the eye area. Rinse thoroughly with warm water. Nowadays Salicylic Acid is synthetically produced under various scientific processes, but it was initially obtained from the bark of the willow tree and various wintergreen leaves. Salicylic Acid is a Beta-Hydroxy Acid. 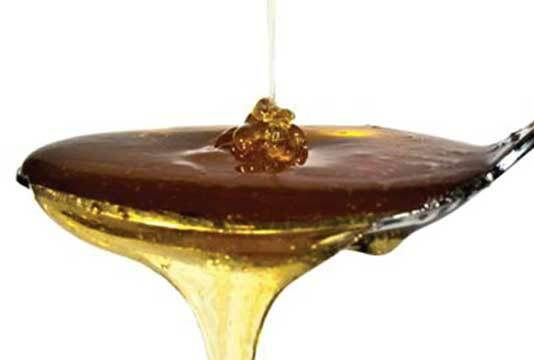 Beta-Hydroxy Acids are oil-soluble & able to penetrate into the skin pores, which contain sebum (skin oils). 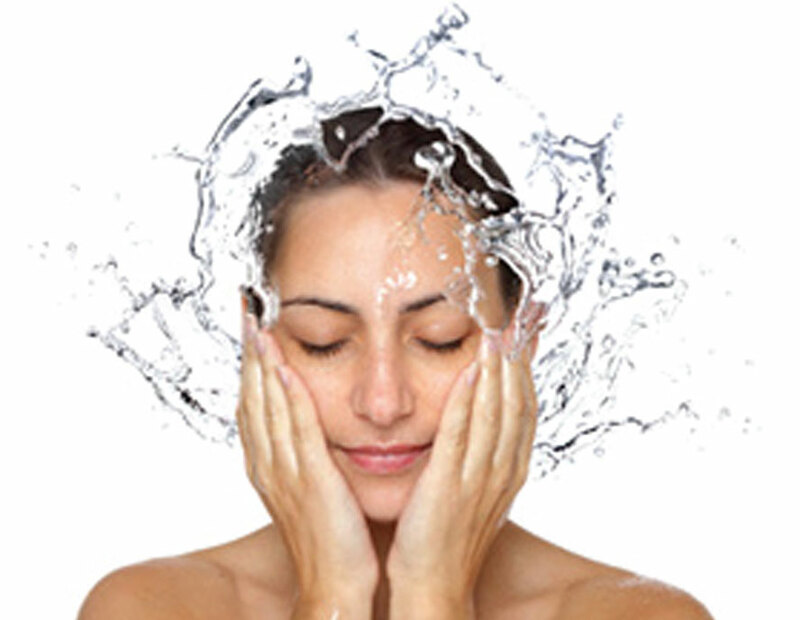 It dissolves and washes away the excess oils and exfoliates dead skin cells that are built up inside the pores. This makes it an optimal ingredient for cleansing problematic skin. 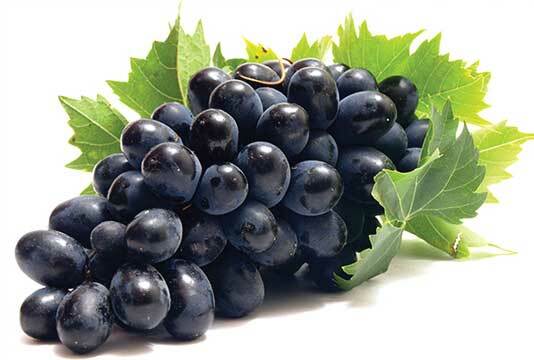 Glycolic Acid is a small Alpha-Hydroxy Acid synthesized from various botanical sources, most commonly from fruits like grapes and apples. 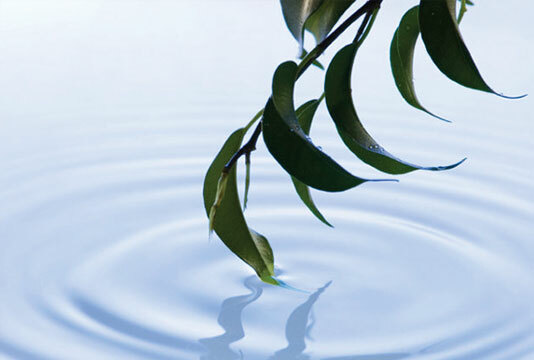 Alpha-Hydroxy Acids are water-soluble, making them excellent for use in everyday washes. Glycolic Acid’s exfoliating action helps remove dead cells from the epidermal layer without irritation or damage. It also helps stimulate the growth of new cells to help rebuild a smoother and younger looking complexion. Lactic Acid is another powerful Alpha-Hydroxy Acid. It is often used as an exfoliating agent, isolated and obtained via glucose, fructose and sucrose from various fruit and botanical sources. Lactic Acid has the ability to increase the rate of cell shedding, which increases new collagen formation. Its natural affinity to the skin makes it very effective at softening the surface. 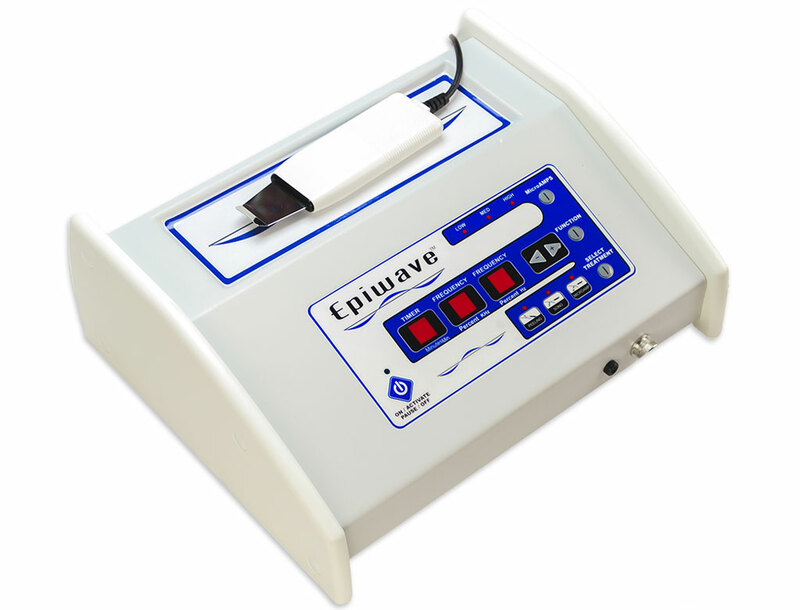 Deionized Water (Aqua), Isocetyl Stearate, Propylene Glycol Dicaprylate/Dicaprate, C13-14 Isoparaffin, Laureth-7, Salicylic Acid, Lactic Acid, Glycolic Acid, Lavandula Angustifolia (Lavender) Flower Oil, Phenoxyethanol, Camphor, Polyglyceryl 3 Oleate, Ethylhexylglycerin, Polyacrylamide. Aesthetic Science’s CoQ10 Toner is a skin toning dynamo, delivering cell invigorating CoQ10 coenzymes deep into the cells with powerful antioxidant and skin protecting effect which helps to provide a natural and tranquil pH balance for the skin. Impart a visually appealing and sensual performance with the timeless attraction and iridescent luster of pearl. Aesthetic Science’s Pearlescent Cleanser embodies a silky sheen and feminine touch to accentuate the appearance and texture of an effective and mild cleanser. Gentle on the skin and hard on dirt, this well balanced cleanser uses sensitive soaps with a pearly shine, for a comforting wash and refreshing results.